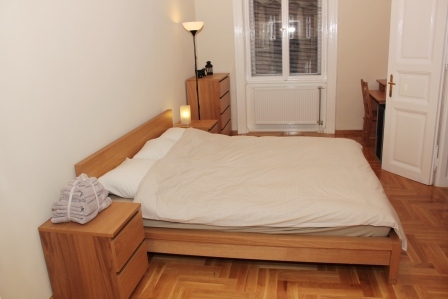 This spacious, fully furnished apartment is located on a prime street just steps from the körút. 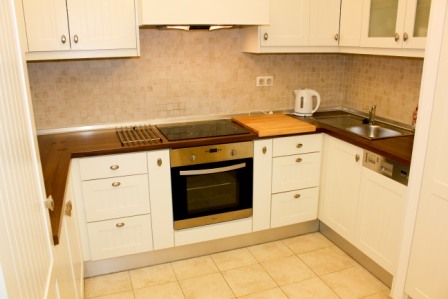 It was recently renovated to the highest standards. 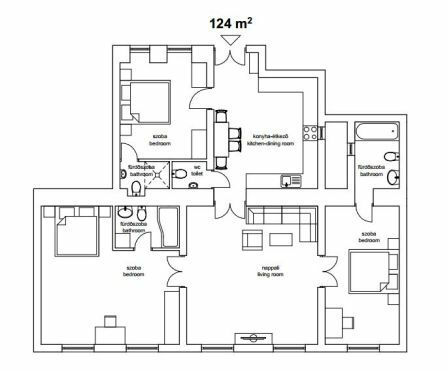 Sunny 124 sqm apartment has a layout perfectly suited for families or couples. It features 3 bedrooms all with en-suite bathroom facilities, a spacious living room, huge kitchen/dining area.